Providing an idyllic lifestyle, Glenlyon is close to Daylesford and within close proximity to the regional centres of Ballarat and Bendigo. The 120-year-old Glenlyon Hall has long been a proud focal point for the local community. With its grand facade and position on the avenue in the centre of town, Glenlyon Hall is obviously well loved and cared for in the community. The committee is has a strong sense of ownership and there is a willingness look after and restore the building. The Hall is home to (amongst other organisations and activities) an art and craft group, Playgroup, the CFA, Art and Sculpture Shows, Fine Food and Wine Fayre and Glenlyon Forest Group. 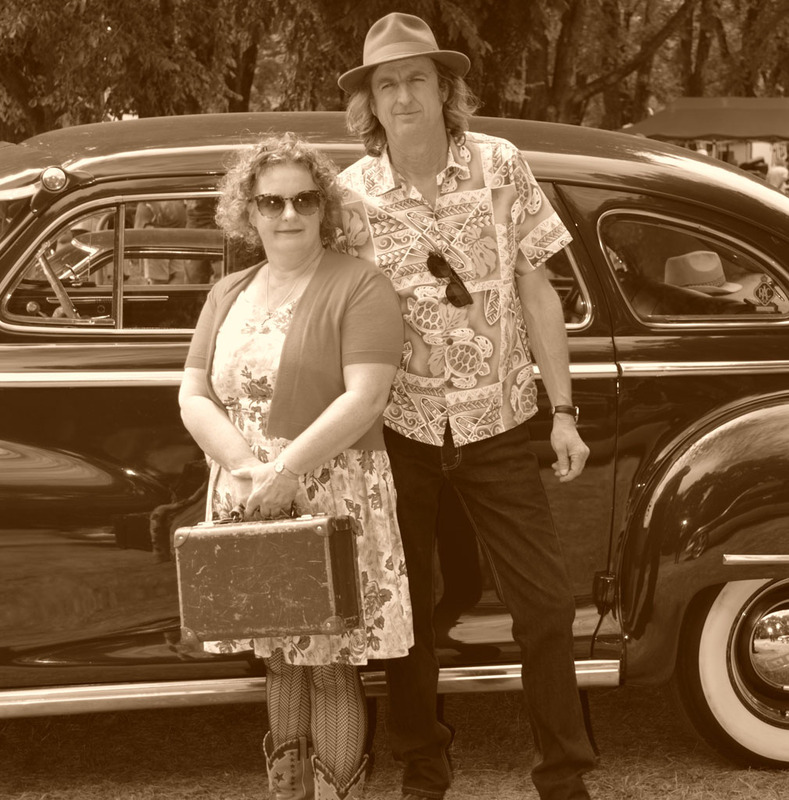 Dave and Wendy from the Cartwheels met in the early nineties, she was in a band called the Sparnetts (soon to be golden guitar winners) and he in the ARIA nominated, golden guitar, triple MO Award winning band The Happening Thang. Fast forward a couple of years and they had a son called Charley whom at a young age was drawn to the drums. In true Carter Family style they started playing at home and local venues eventually recording their debut C.D. when Charley was eight. The Cartwheels have played at major festivals in Australia and most recently recorded their fourth C.D. They are currently “one of the most requested bands” at the Tamworth Country Music Festival and their release ‘At Home’ has been called one of the best country music albums of the year. Wendy’s vocals range from gutsy to heartbreaking and her songs tell of everyday life. Charley is a 2010 graduate of the Australian Academy of Country Music and guitarist Jeff Mercer spent nearly a decade as guitarist in Slim Dusty’s Travellin Country Band.